August 16, 2018 (McLean, VA) CrossCountry Consulting LLC (CrossCountry), a business advisory firm headquartered in McLean, VA, announced today that for the third consecutive year it has been featured on Inc. magazine’s 37th annual Inc. 5000 list, the most prestigious ranking of the nation’s fastest-growing private companies. Only 20% of all companies on the list have been honored three or more times. 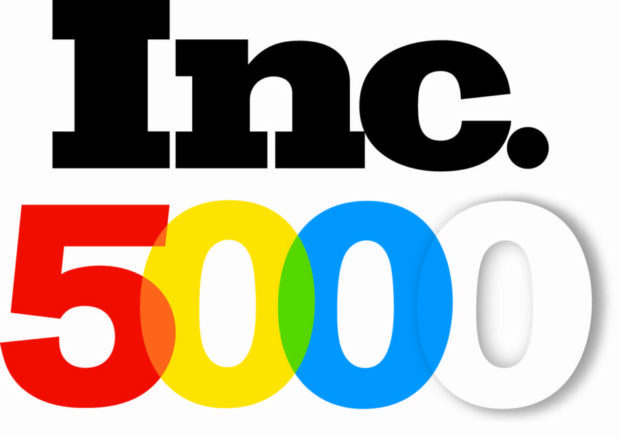 The Inc. 5000 list offers a unique look at the most successful companies in the most dynamic segment of America’s economy — its independent small businesses. In order to qualify for the ranking, companies must sustain continuous revenue growth when comparing 2014 to 2017 and must be an independent, for-profit, privately held company based in the U.S.
CrossCountry has been growing exponentially since it opened its doors in 2011. With offices in Washington, D.C., New York, San Francisco and Boston, CrossCountry has rapidly become a recognizable and highly reputable business advisory firm offering finance, accounting, risk, human capital management, operations and technology consulting services.